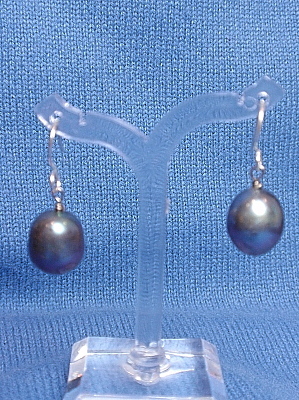 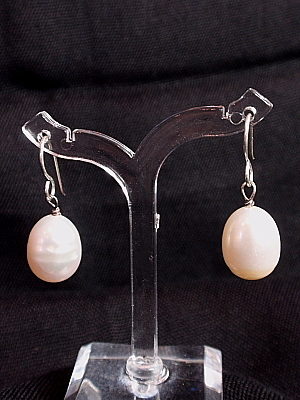 View cart “#E416 Peacock Baroque Earrings” has been added to your cart. 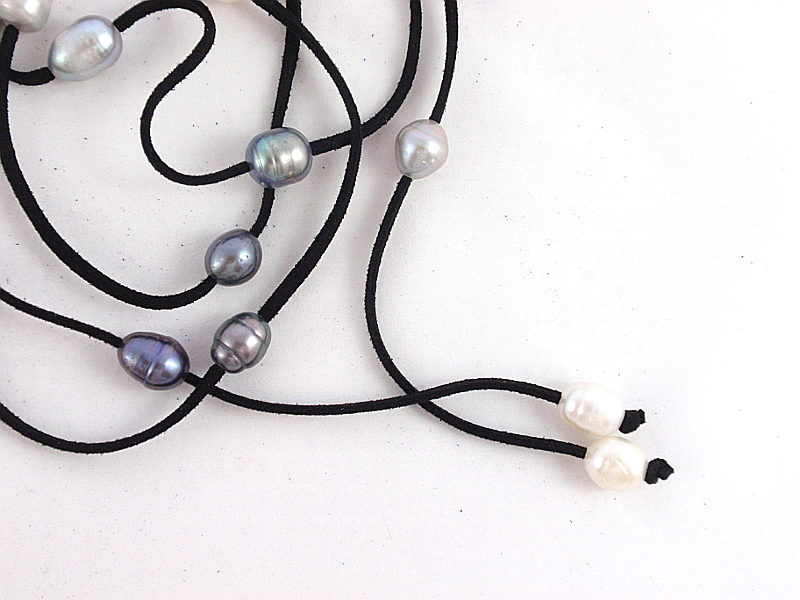 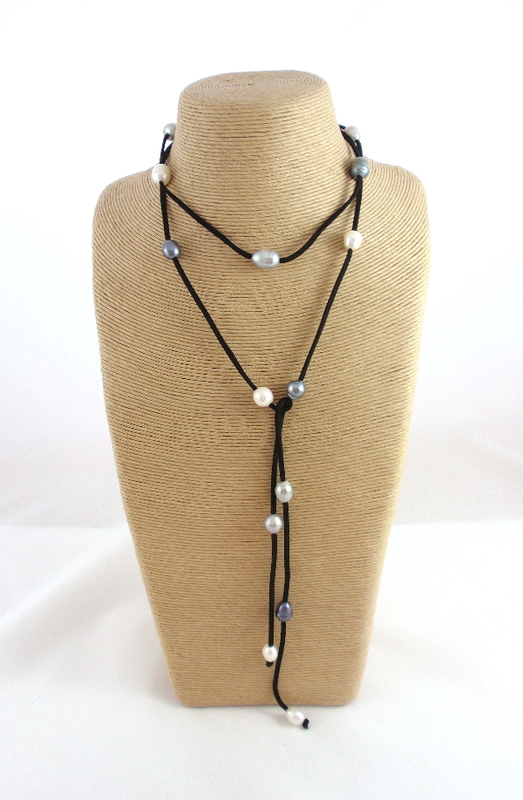 Black suede lariat with freshwater pearls. 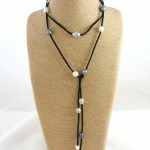 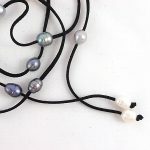 52″ Black leather lariat with movable mix freshwater pearls. As there are so many wonderful ways to wear this piece, wear it like a scarf!